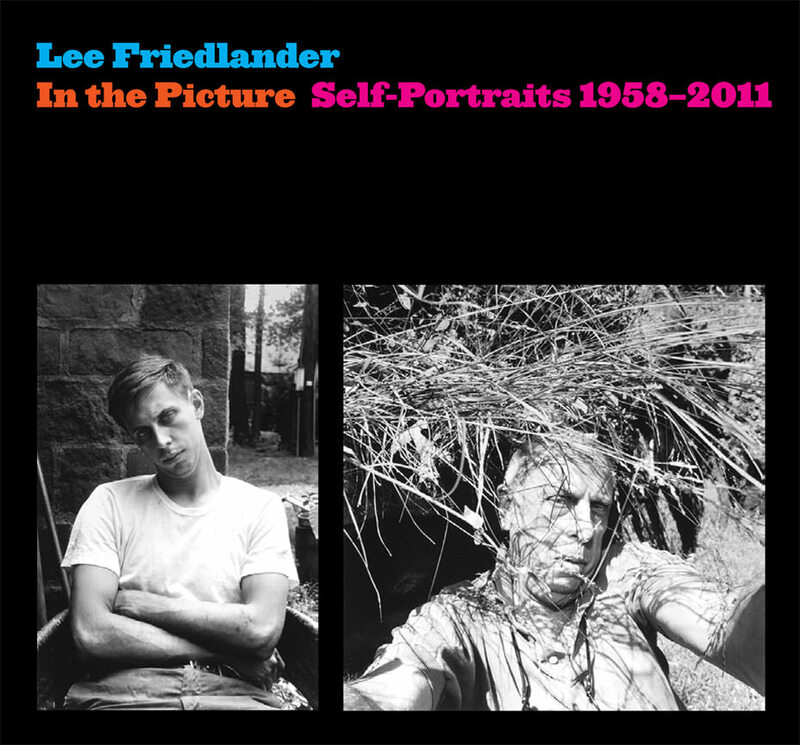 Lee Friedlander (born 1934) has been tackling the challenge of self-portraiture throughout his prolific career. What began as an unorthodox investigation of the genre has become a masterful engagement spanning five decades. In this extraordinary compilation, which includes hundreds of previously unpublished pictures, we follow the famous photographer through the years as his personal and creative lives unfold and intertwine.